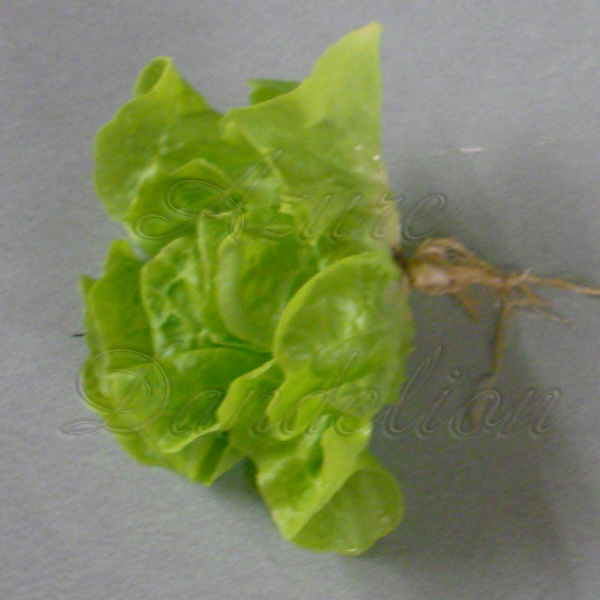 We couldn’t wait any longer and harvested some of our Tom Thumb Lettuce at 28 days. Here is one of the pretty little rosettes we harvested. 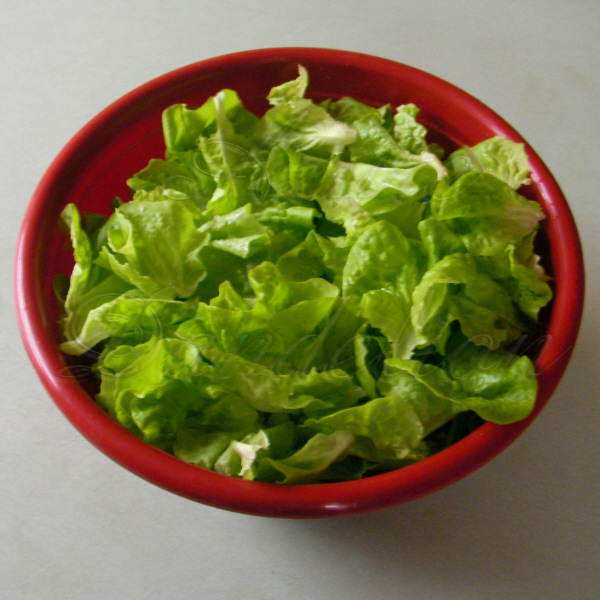 A large salad bowl full of Tom Thumb Lettuce. Grow your own Tom Thumb Lettuce with Heirloom Seeds from Azure Dandelion. Cherry Bell Radish harvested at 16 days. 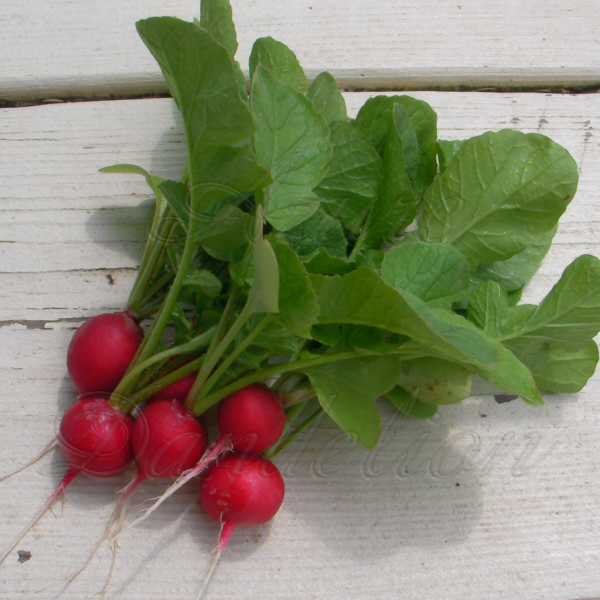 French Breakfast Radish harvested at 16 Days. 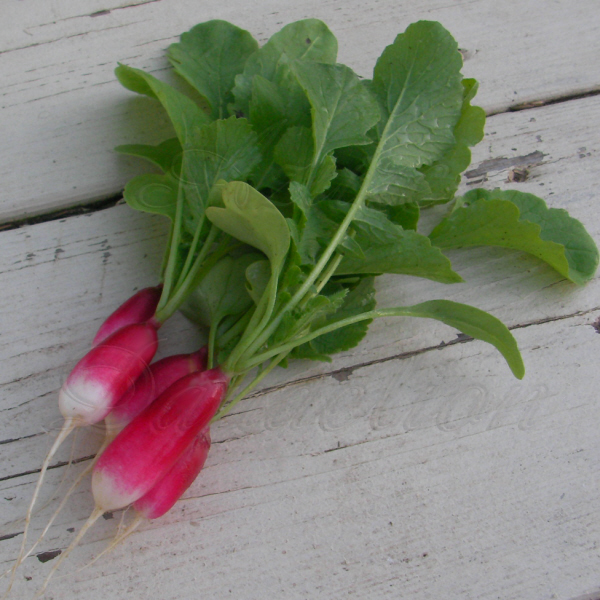 Grow your own French Breakfast Radishes with Heirloom Seeds from Azure Dandelion. What a wonderful spring salad this made. The lettuce was so sweet and tender. Yum!